I just signed up. When will I receive my Welcome Reward? You can expect your Welcome Reward of a FREE $15.00 Off Your Next Visit to arrive in your email account the day after you sign up. If you experience a delay, please let us know at Jake’s so we can fix the problem. How do I update my Rewards account? You can update your account information by logging into your account at https://bit.ly/2jeQOdz. Each time you visit Jake's Smokehouse Bar-B-Que, please be sure to provide your telephone number to your server or when paying for your bill. You will earn 1 point for every dollar spent—and some promotional purchases may earn more. 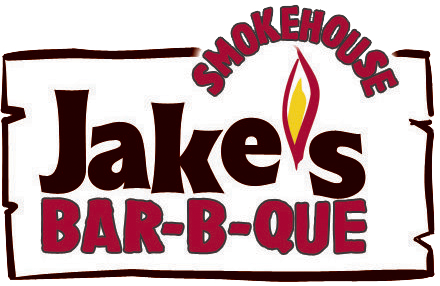 For every 100 points you accumulate, you will automatically earn a $10 Award that can be redeemed at your next visit to Jake's Smokehouse Bar-B-Que. Because we have real-time access to your Rewards Account, we can deduct your Reward from your bill at the time of your visit.